I’m working on a page about wine from the viewpoint of a chemist. So far I’ve included a short introduction to wine from a chemical perspective and also discussed interactions between wine and saliva (including an experiment for you to try at home). Feel free to discuss in the blog! 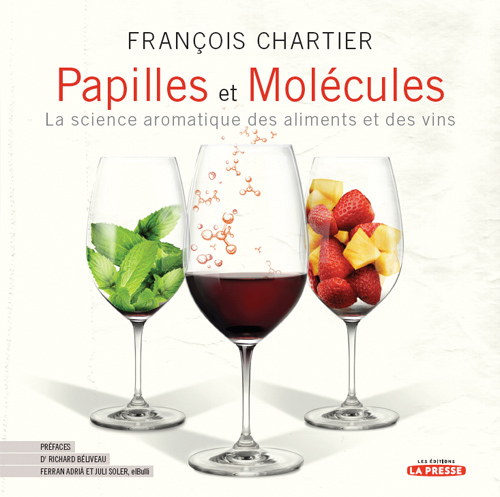 For those interested, I’ve also compiled a list of books about wine and wine chemistry. There’s also some books about food and wine pairing (but if I were you, I’d just stick with the wine and the food that you like!). More to come soon!